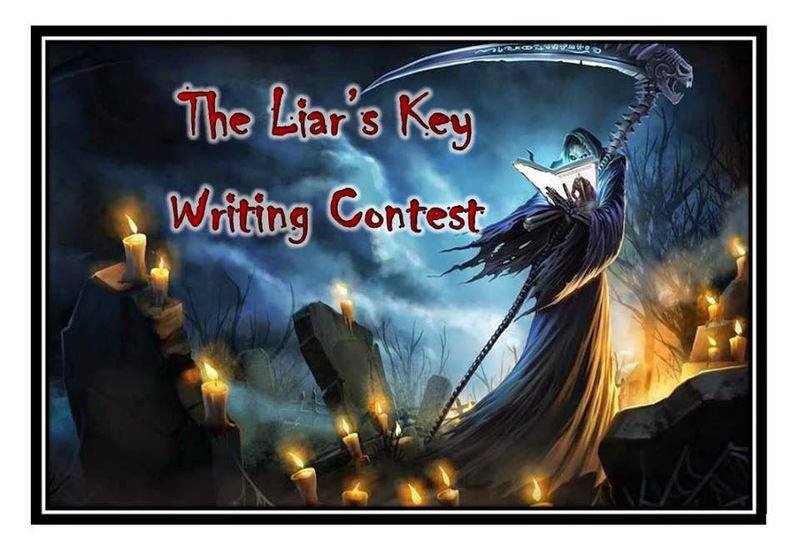 Mark Lawrence: The Liar's Key writing contest! Over on my unofficial website (yeah, I have one of those now!) there's a flash fiction writing contest. The prize is a rare (possibly unique) signed Advance Review Copy of The Liar's Key from Ace Books - but there's also feedback from a panel of authors if your piece of flash fiction wins (or some words from your particular judge if you're one of the pieces they put through to the final). The contest details are HERE.